The start of October means London Cocktail Week, and once again there’s a fair amount to get stuck in to. We’ve had a peek through the website and received a few recommendations, so make sure you get involved in the below (liver permitting). Tonight (yes it’s Monday, but it’s the opening night after all) at 6pm, book your tickets for the opening party at Oriole. Diageo World Class have sorted the cocktails and entertainment (live music, DJ, cocktail quiz and competition, as well as a little burlesque), so it’ll be a good one to start the festival with. This week-long event at Old Spitalfields Market is a key hotspot for all things cocktail. 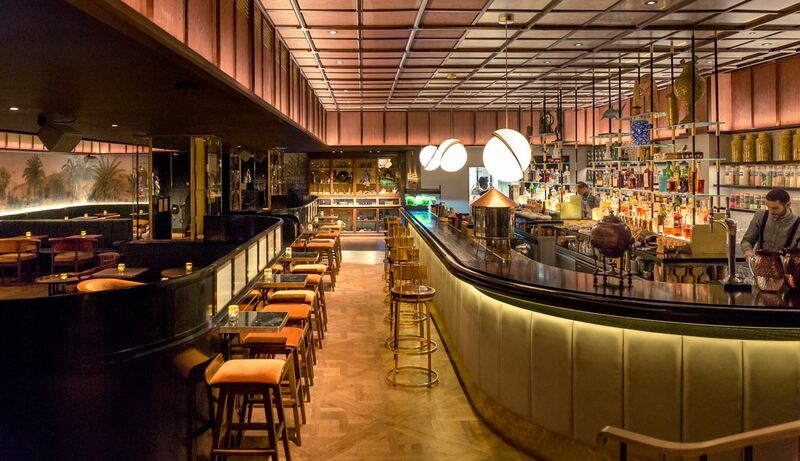 A medley of pop up bars, immersive experiences, street food, and of course cocktails galore. Signature cocktails cost a reasonable £6 a pop and you’ll be able to taste a few new concoctions too. Get your tickets in advance, with the digital pass they’re only £5. Or buy them on arrival for £10 and hope the queues aren’t too long. You can plot and plan here. Martin Miller’s Gin will be hosting 45 minute masterclasses at Graphic Bar in Soho tonight (for those of you who weren’t lucky enough to get tickets to the opening party). And if you were lucky enough to tickets to the LCW party, Martin Millers will be around all week at Graphic Bar, so you won’t miss out. A French-filled delightful pop up hosted all week at Petit Pois Bistro in Hoxton. Pop in for lunch and enjoy £6 cocktails that complement the dishes. If you love elderflower and prosecco, you’ll love this. Missed the Claridges pop up? 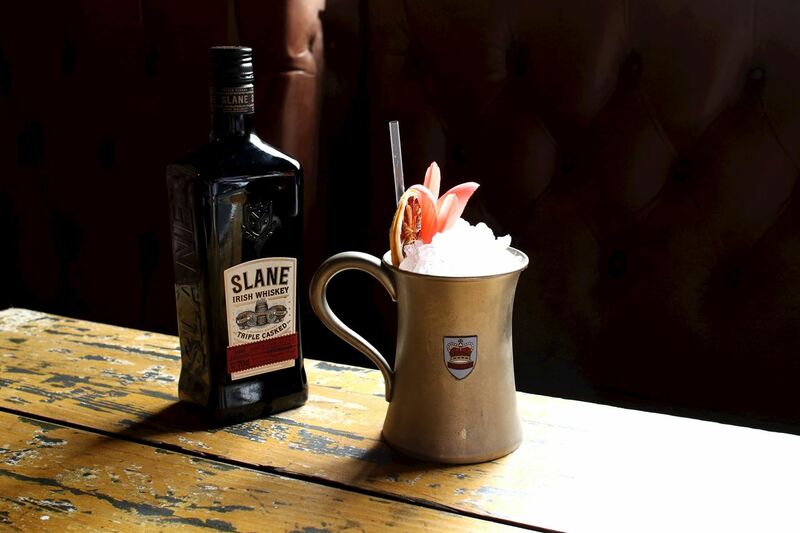 Have no fear, you can head over to The Sun Tavern in Bethnal Green on Wednesday and sample a few of these legendary cocktails. Better yet, they’ll serve these cocktails throughout October as well. Clever rabbit. 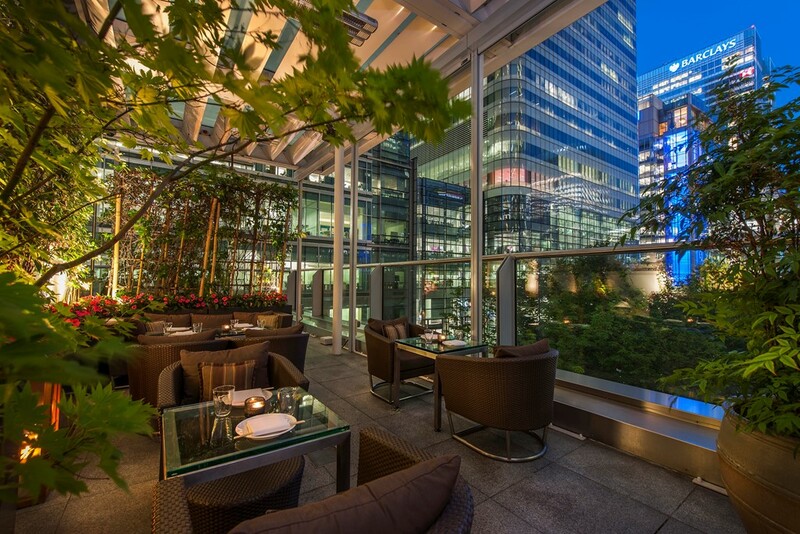 Make your Friday night a little more memorable with the Roka rooftop party in Canary Wharf. DJs, cocktails, canapés and making the most of the last of summer (fingers crossed). Have you already hailed the Sipsmith taxi, or had a nose around the Cocktail Village? If so, we admire your courage to drink on a Monday morning! Let us know what you’re up to on Twitter! If you like this blog, you’ll love our newsletter, sign up here.